The Colorado State Patrol said a multi-vehicle crash on Interstate 25 slaughtered two individuals and sent a few to the hospital with obscure wounds. 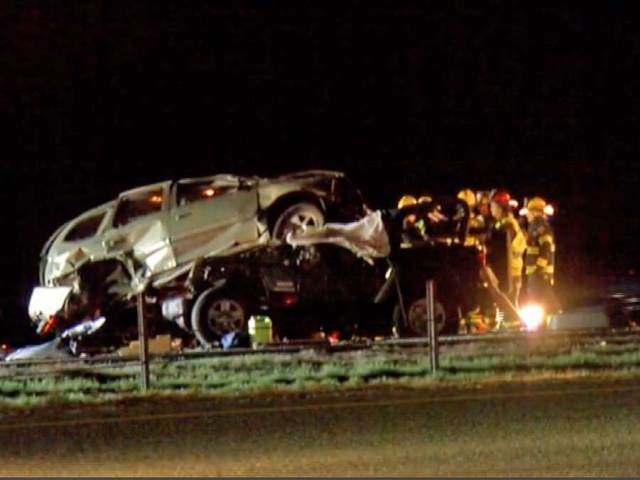 The Colorado State Patrol affirmed the fatalities and said the reason for the accidents have not been resolved. Southbound activity was not influenced by the conclusion that started just before 8 p.m. what’s more, finished a few hours after the fact. The fatalities happened at mile marker 245 – which is the Mead exit – as indicated by CSP. They are the 26th and 27th movement fatalities so far on Weld streets not long from now. Seven died by around this time a year ago.